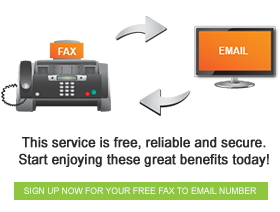 Fax to email is the way of the future. Aside from being better for the environment, it saves you loads of time and money. 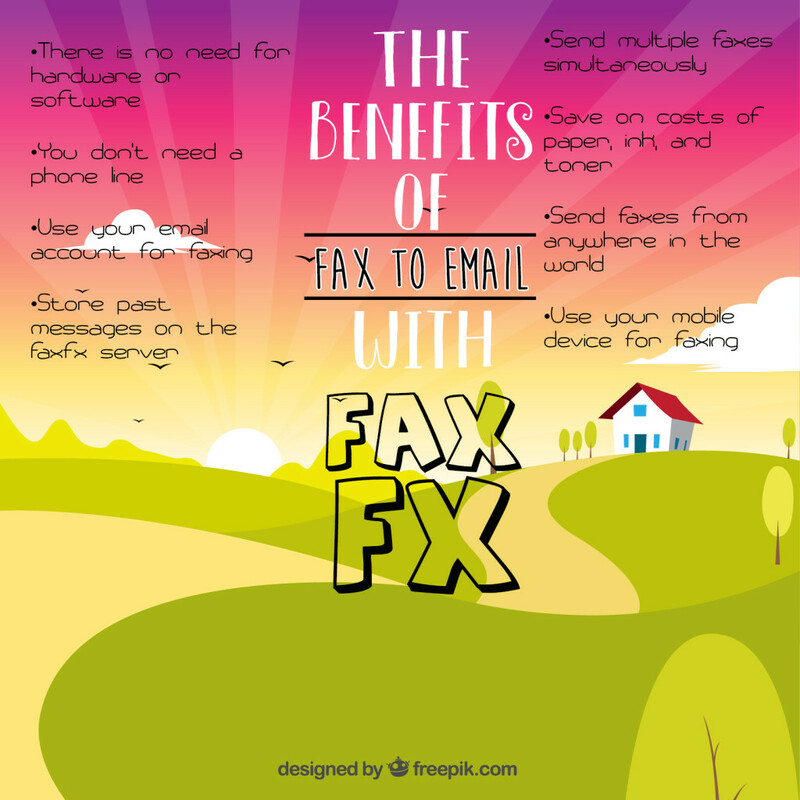 Take a look at this infographic to discover eight benefits of fax to email.